Here’s an alert for all you sweet tooth people! We know ice cream in this heat is nothing less than a heaven abode for everyone at the moment! 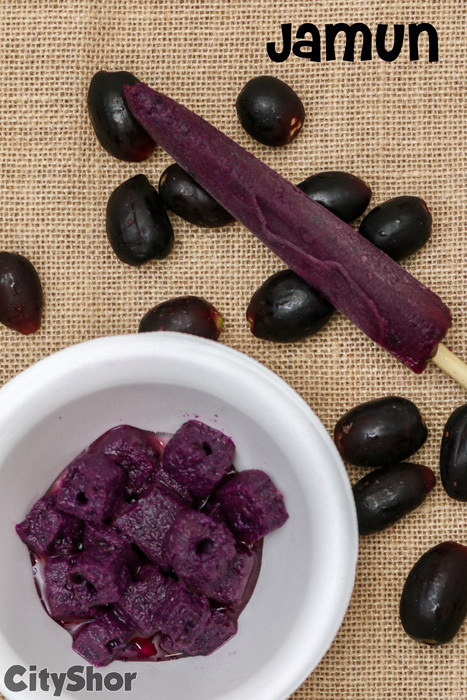 But while you’re on a hunt for some irresistible flavours in ice creams, simply rush to Kulfiano! 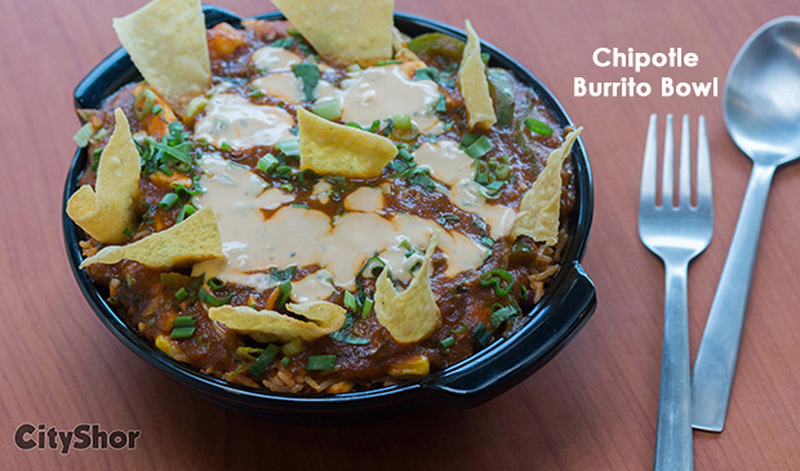 Now here with new addition in flavours on their menu, be amazed! 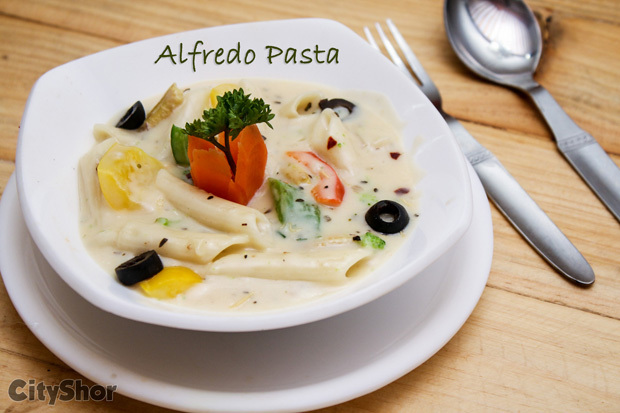 Like we told you before, this place is known for providing you flavours which are just filled with the goodness of real fruit, this place has come on the top of the list of many people around the city! 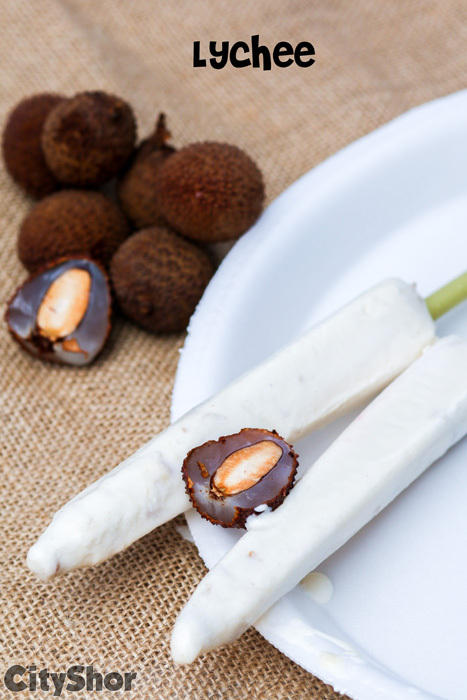 Having around 23 lip-smacking flavours in Tilla (stick) Kulfi, Kulfiano Gujarat aim is to provide us with only the best and natural kulfis doesn’t end here! 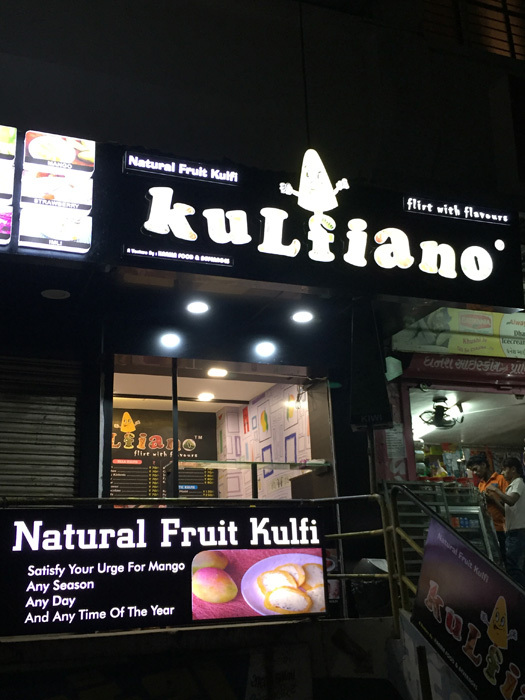 Also having more than 60 outlets around India, Kulfiano is here in Ahmedabad to provide us with nothing less than the natural! 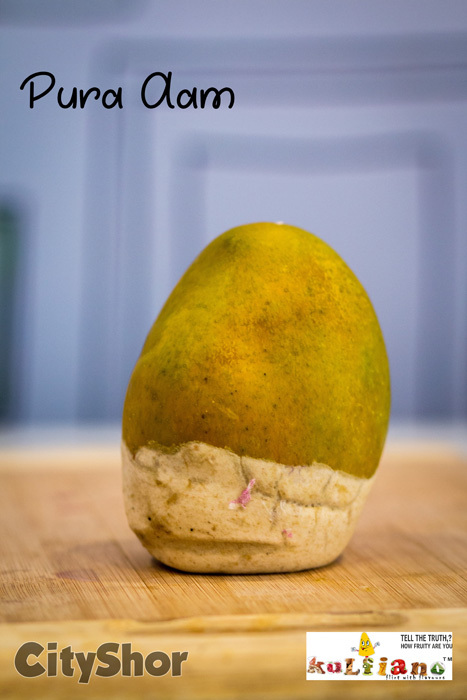 Already known for their famous flavours such as Jaamun Kulfi, Pura Aam, Paan Kulfi, Kulfiano is here to surprise us with their new range of flavours which are filled with the goodness of the season fruits! 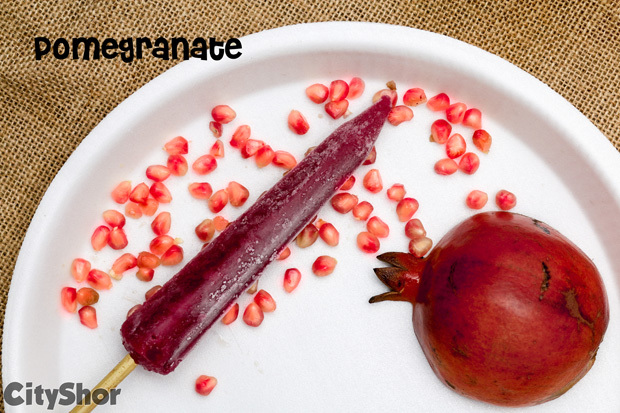 Flavours such as Lychee, Kiwi, Pomegranate and much more. 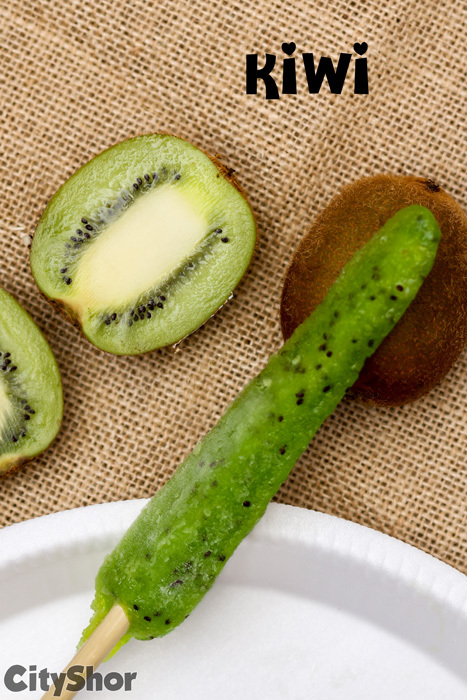 Who would have thought that our favourite seasonal fruits could taste even better when offered in Kulfi’s with the advantage of them being 100% natural alongside! So don’t wait any longer! 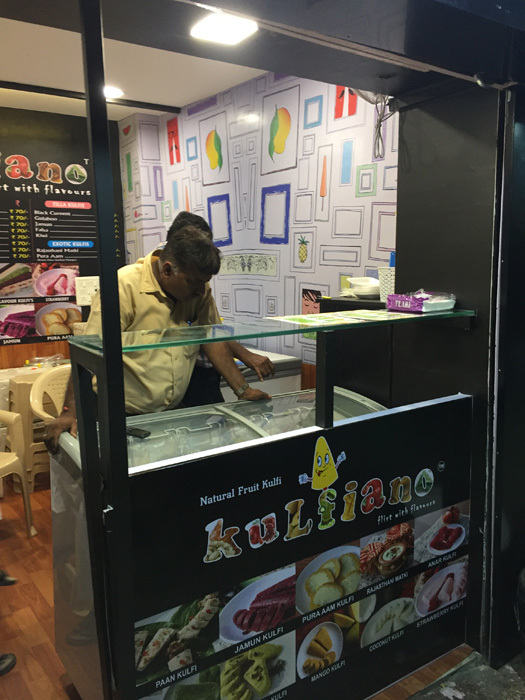 Simply visit Kulfiano and be amazed by their flavours just as we were! 1. Address: Shop No. 2, Madhav Complex, IIM Road, Panjrapole. 2. Address: Shop No. 5, Balbhavan Compound, Maninagar. 3. Address: Shop No. 15 ,Saman Complex near, Mansi Circle, Vastrapur. 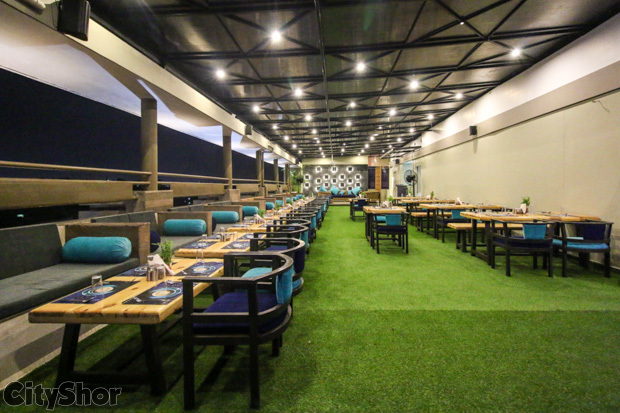 The New Food Joint KRISHNA Hot Dog at Bodakdev! BOGO Week at Twisted Mazzo!